The Landmark Towers offer an excellent option for those who want to enjoy the high-rise experience, but without breaking the bank. 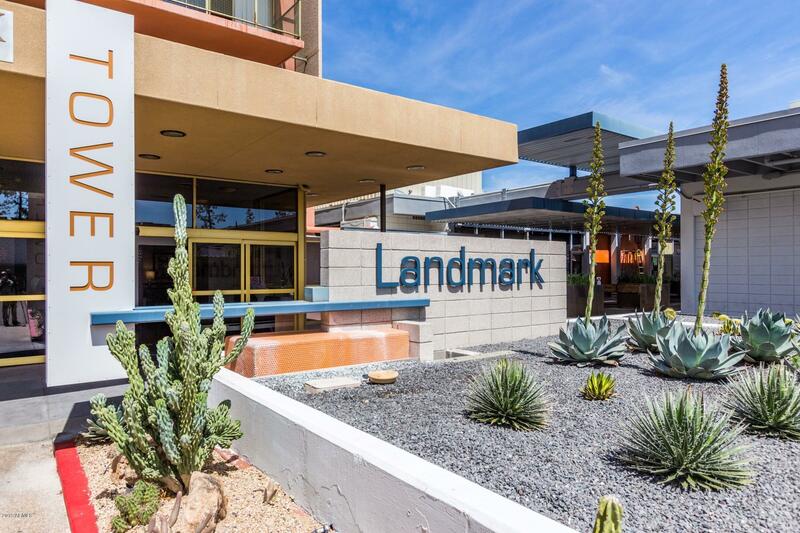 Landmark Towers, built in 1964, soars 18 stories into the Phoenix, Arizona skyline offering views of Piestewa Peak and Camelback Mountain. 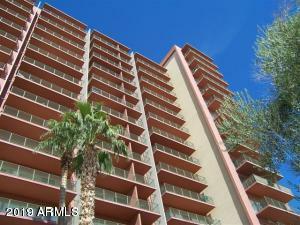 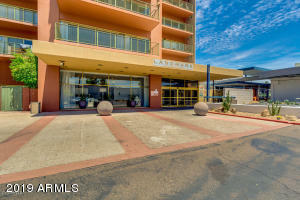 Located in the Biltmore area, this building has concierge service and underground parking.